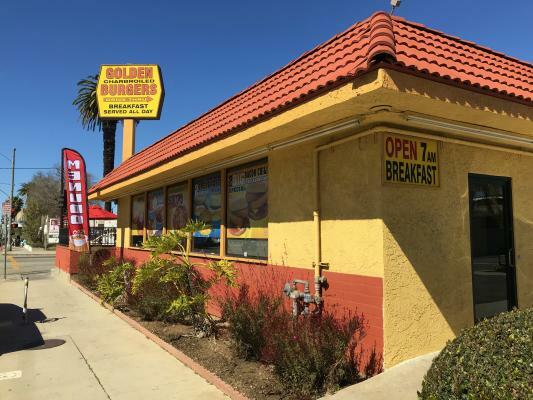 Long Beach, Los Angeles County, Burger Restaurant For Sale On BizBen. For Best Results & Response, Email & Phone This Contact: Albert Lopez (Agent) at 909-900-8922 Cell. A 1,936 SF Freestanding Drive-Thru Established Restaurant Business and Building For Sale or Lease. Located on the signalized corner of E. 4th Street and Junipero Ave. Patio seating available with 17 designated parking spaces, plus street parking. Surrounded by upscale boutiques and coffee shops. Across the street from Burbank Elementary with 812 enrolled students. 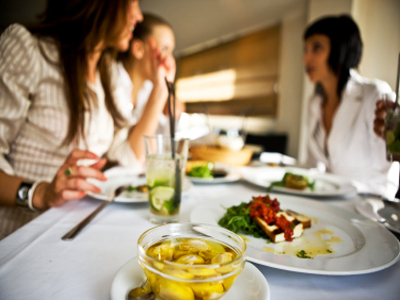 Minutes from tourist attractions such as The Aquarium of the Pacific, The Queen Mary, and Shoreline Village. Extreme dense trade area with 75,000 people with in a 1 mile radius. 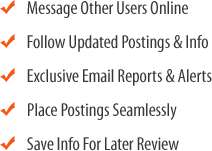 Do NOT disturb business - make ALL inquiries with Broker. 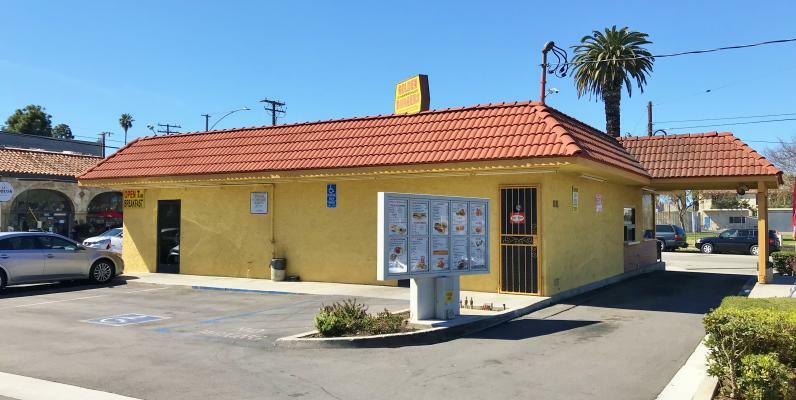 To get more information about this Burger Restaurant Drive Thru business for sale in Long Beach, Los Angeles County please phone Albert Lopez (Agent) - BRE License #:01409003 at 909-900-8922 Cell - if you get voicemail please leave a detailed message - make sure you mention you saw this posting/ad #244242 on BizBen.com. 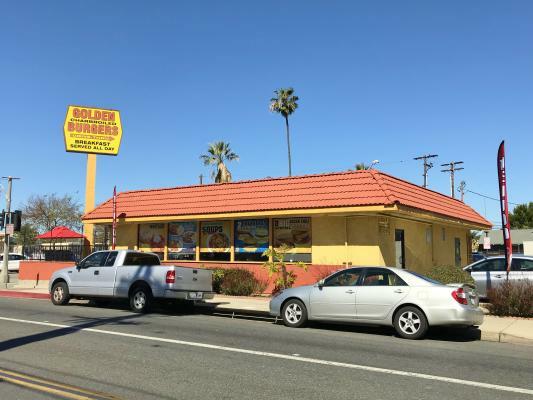 In addition to phoning Albert Lopez (Agent), make sure you email Albert Lopez (Agent) above to get more info about this Burger Restaurant Drive Thru, to ask any questions or request an appointment to see this business for sale, franchise, or opportunity. Thank you.